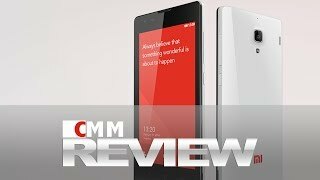 The Xiaomi Redmi 2 is certainly a handset that is worth checking out, especially if you happen to be working on a rather tight budget. While it was revealed not too long ago (earlier this year, in fact), it seems that there is a revamped version of it already being prepared. This is rather unusual, since an improved model would more often than not arrive a fair bit of time later. 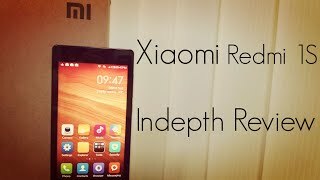 Well the Xiaomi Redmi 2 looks set to arrive soon with double the amount of RAM as well as storage, where it will go on sale during the Chinese company’s Spring Festival, which is set to be celebrated from February 13 all the way to February 25. Word has it that this beefed up smartphone would then be known as the Enhanced Edition, where it will carry the price tag of CNY799 – which is roughly the equivalent of $128 after conversion. Apart from the doubling of RAM as well as internal memory, this new model should more or less be the same as what the vanilla model will come with, including a quad-core Snapdragon 410 chipset that chugs along at 1.2 GHz, accompanied by Adreno 306 GPU, a 4.7” display at a resolution of 720 x 1280 pixels, an 8MP main camera, and a 2MP front-facing camera. Comparison Review: Meizu MX5 VS Meizu Metal, the price difference of 700 yuan, which one is more worthy of choice? Comparison review: Huawei G7 Plus vs Xiaomi Mi Note, which one is more worth buying?